Ecstacy is a magnificent project that epitomizes brilliance in all its form. Designed to suit your myriad tastes and preferences, these homes are indeed an ideal address for you and your family. Reside in a location that perfectly blends natureâs beauty and urban pleasures so that you can get the best of both the worlds. 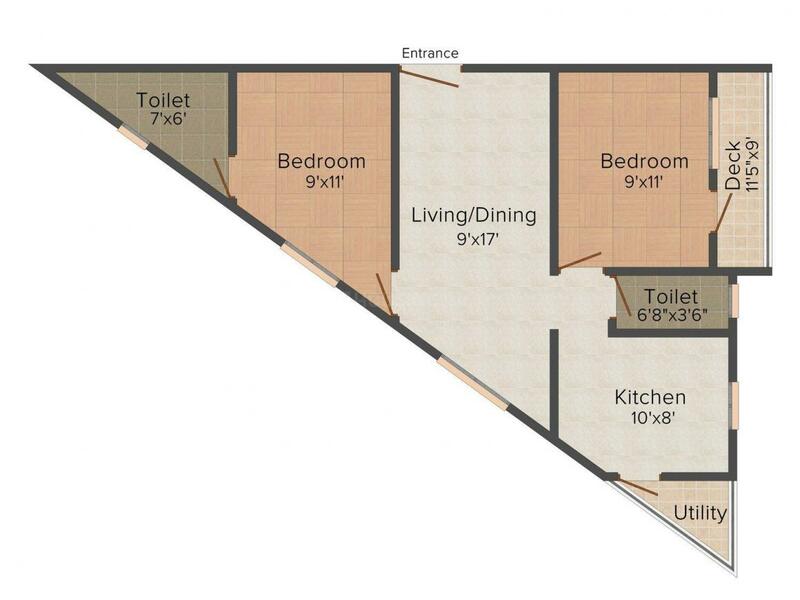 With homes of this stature, life will be smooth and comfortable. Its modern layout and distinctive outlook gives it an edge over the others, Immerse in its wholesomeness and lead a life of your dreams along with your family, at Ecstacy. 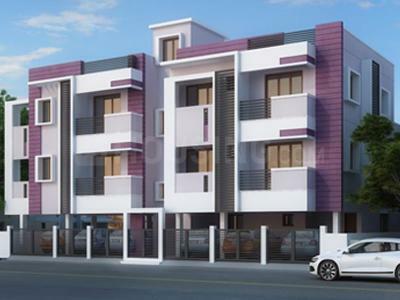 Mudichur is an upcoming locality in the city of Chennai that is witnessing a steady rise in the number of residential and commercial developments. 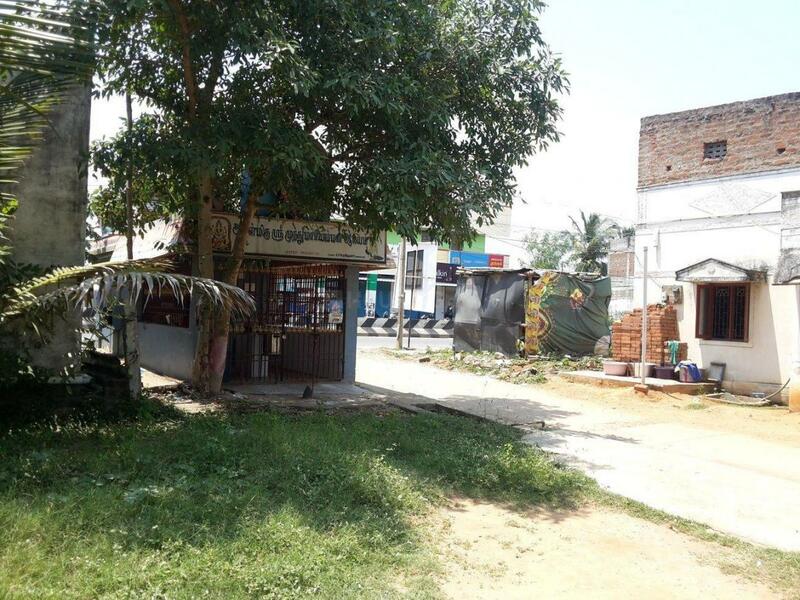 The area houses the famous Mudichur Lake that lends the much needed aesthetic advantage to the locale. The Chennai Outer Ring Road passes through the place that effectively helps in connecting Vandalur, Nazarathpet, Nemilichery, Nallur and Minjur. Tambaram Railway Station is just in the vicinity that allows the residents to efficiently commute to their workplaces. The Chennai International Airport is located at a short driving distance from Mudichur thus connecting the place effectively with the rest of the country. Several schools, colleges, hospitals and shopping malls are located in the vicinity that lends a myriad of avenues for leisure and entertainment. The Marmalong Bridge and the 400 ft service road near Mudichur further accentuates the connectivity advantages of the area. Strong infrastructure and proximity to all basic establishments have rightly qualified Mudichur as a haven for Real Estate developers. Oyester Homes, a group formed in 1996 is a visionary that is dedicated to create a revolution in the Real Estate Industry of India. Over the years, Oyester Homes has displayed tremendous growth with its progressive innovations from conceptualization, execution, delivery to management. A strong urge to make a difference and to do everything creatively sets the foundation of this Real Estate-giant. 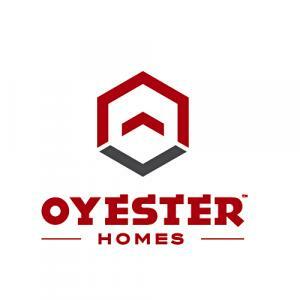 Oyester Homes is a company that takes customer- satisfaction very seriously and vigorously achieves the same through their hard work and dedication towards the project in hand. And to maintain its highest level of excellence, the company backs all its projects with analytical thinking, planning, strict quality control, contemporary architecture and a deep understanding of environmental responsibility.